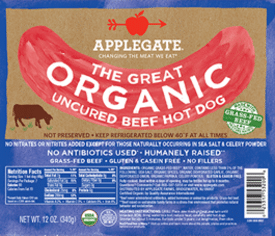 Here’s a new $2 off 2 packages Applegate hot dogs coupon! 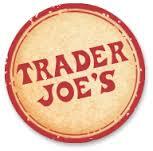 You’ll just need to share the coupon with 3 friends via email or post via Facebook or Twitter. Don’t feel like sharing? You can print a $.50 off 1 coupon without sharing. 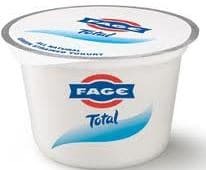 If you’re a fan of Fage yogurt, here are THREE new coupons for you to print! You can print two copies of each. All are pre-clipped for you, just click print.